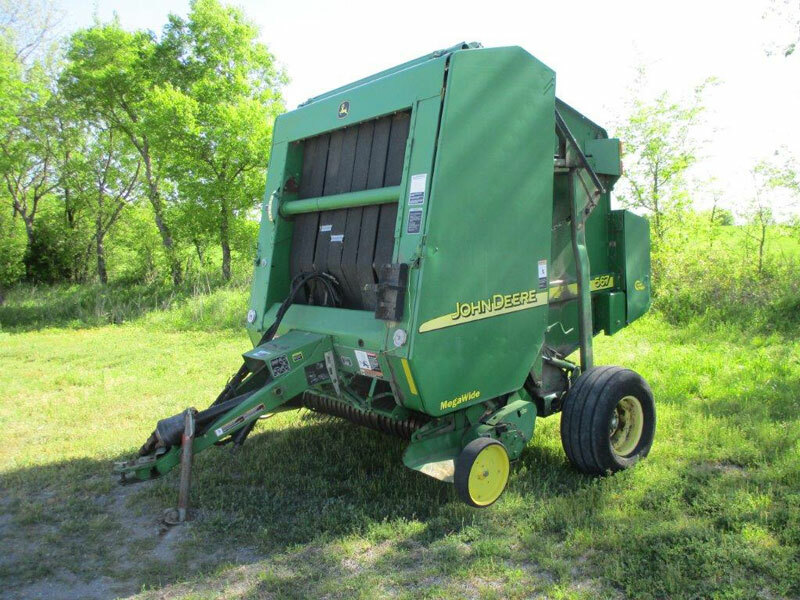 Please check below for the equipment you are looking for. 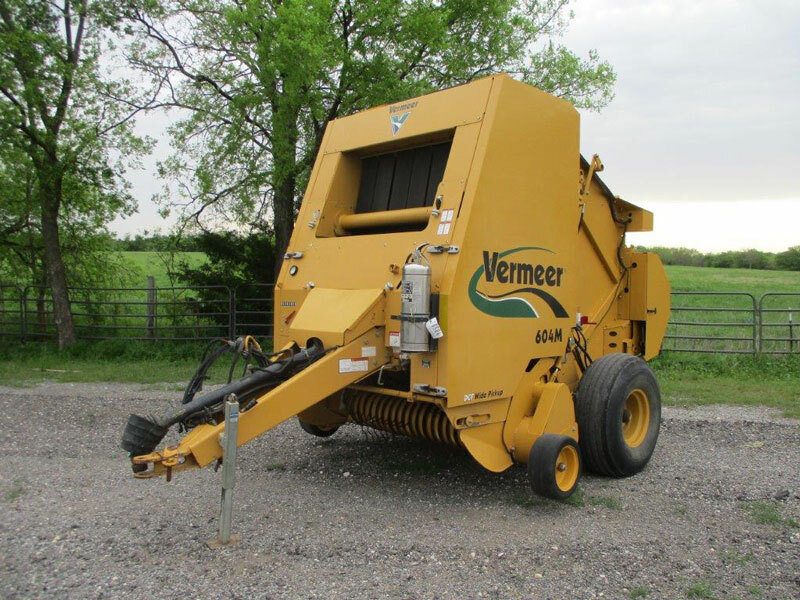 If you don’t find what you are looking for, give us a call, we have machinery come in daily and there are always more items on the yard than you see listed. 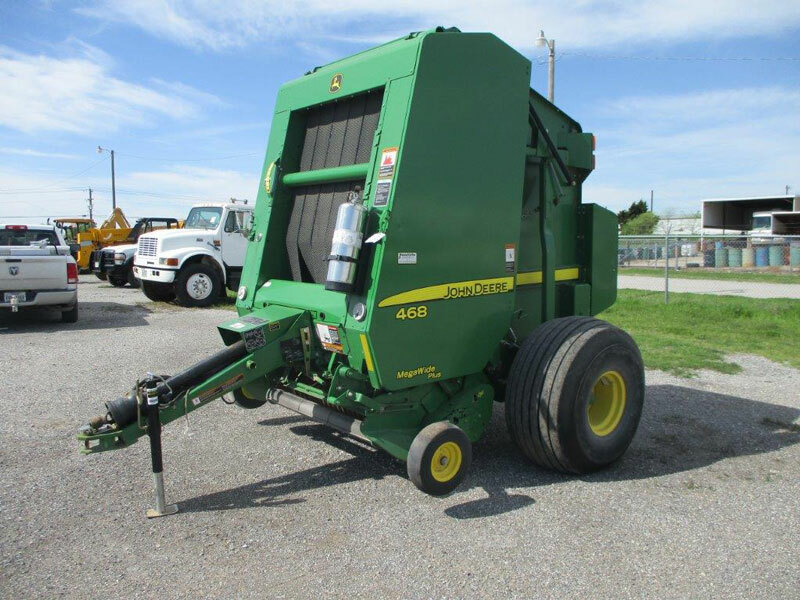 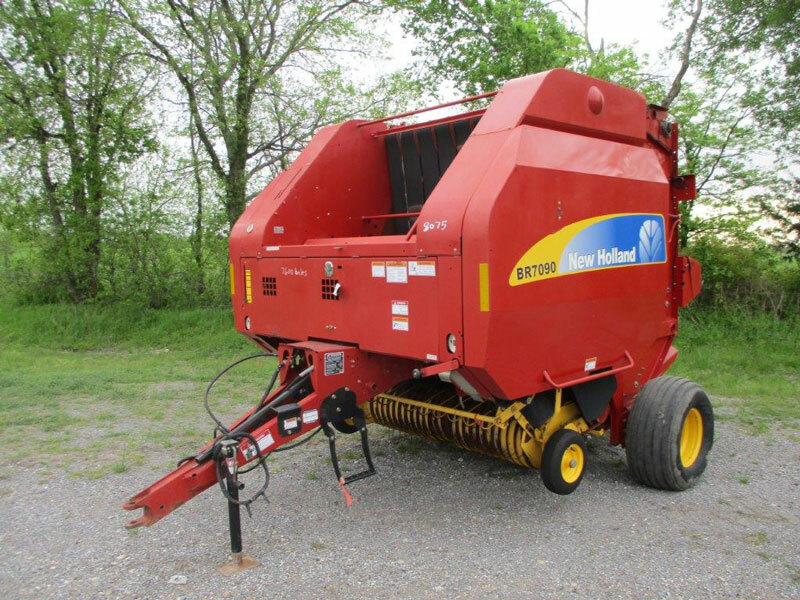 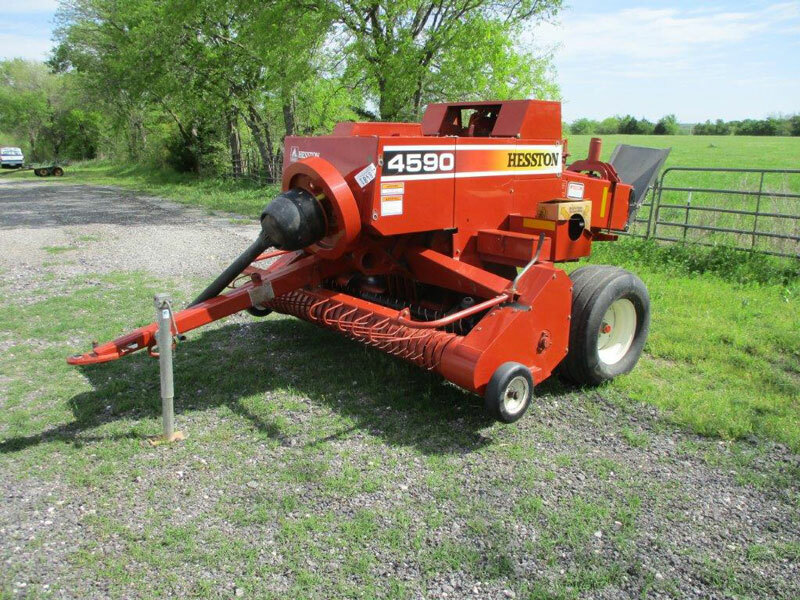 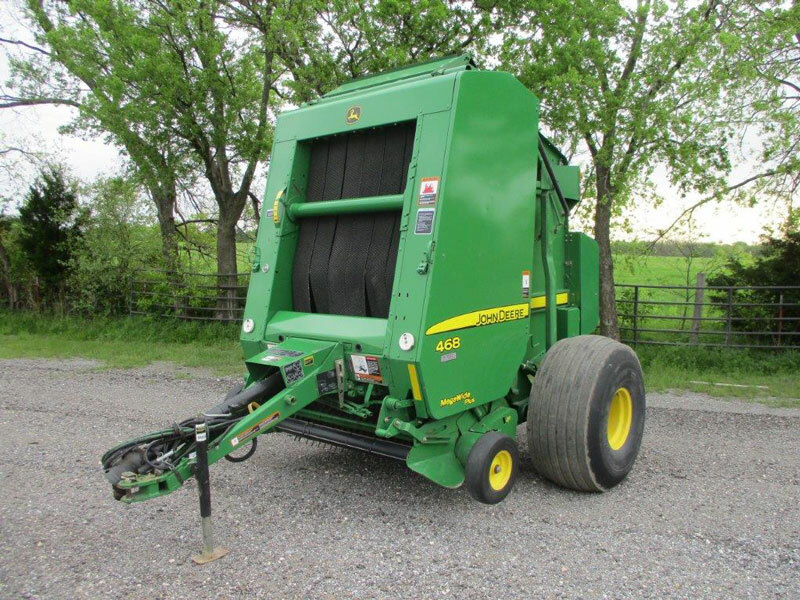 Hesston 4590 Wire Tie Square Baler, Local, NICE!